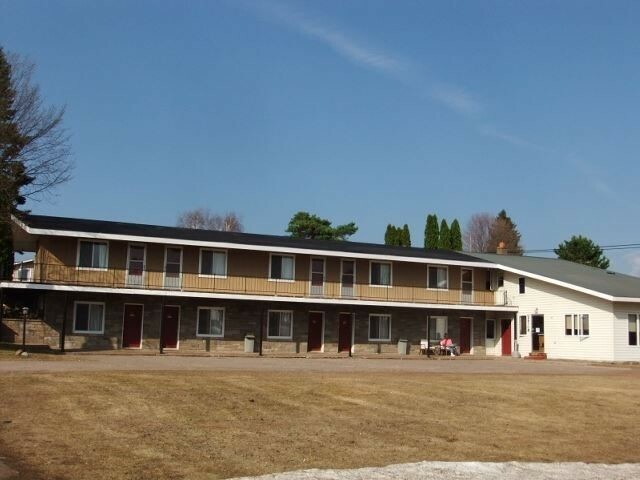 We are a small motel located just 2 short blocks from Lake Gogebic. There are 2 gas stations across the street from us. Antonio"s restaurant and Nordine's grocery store are also steps away. We cater to snowmobilers, skiers, fisherman and hunters. We have direct access to the snowmobile trails. Come enjoy our waterfalls and visit Porcupine Mountains and Lake of the Clouds.